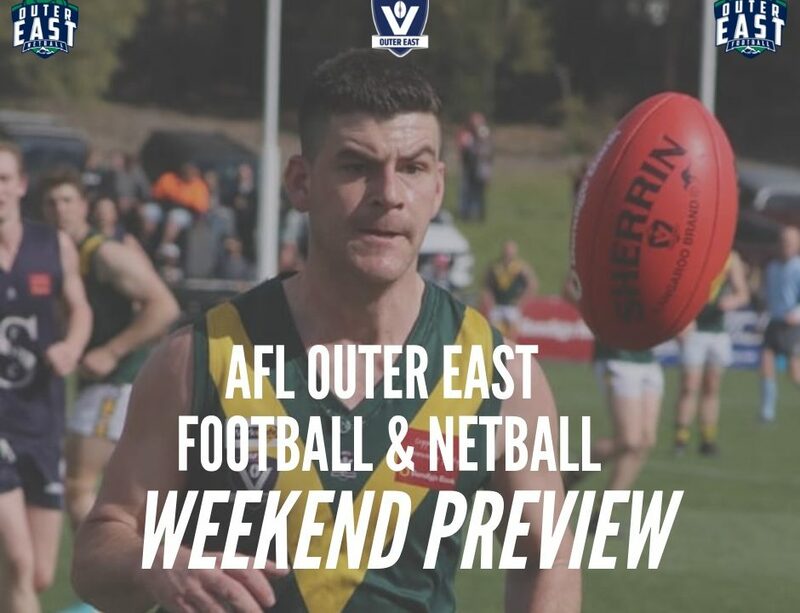 Change has been afoot at the Emerald Football and Netball Club this off-season, as the Bombers prepare themselves for the AFL Outer East Division One Season. 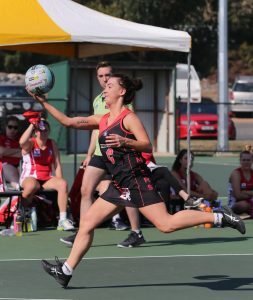 Whilst the re-structuring of the two leagues has left some clubs disgruntled at their position amongst the competition, the Emerald Netballers will be looking to embrace the change. The Bombers finished in 10th position in both A and B Grade, however there were signs of some green shoots with C Grade finishing eighth, and D Grade ending the season just one game out of finals. 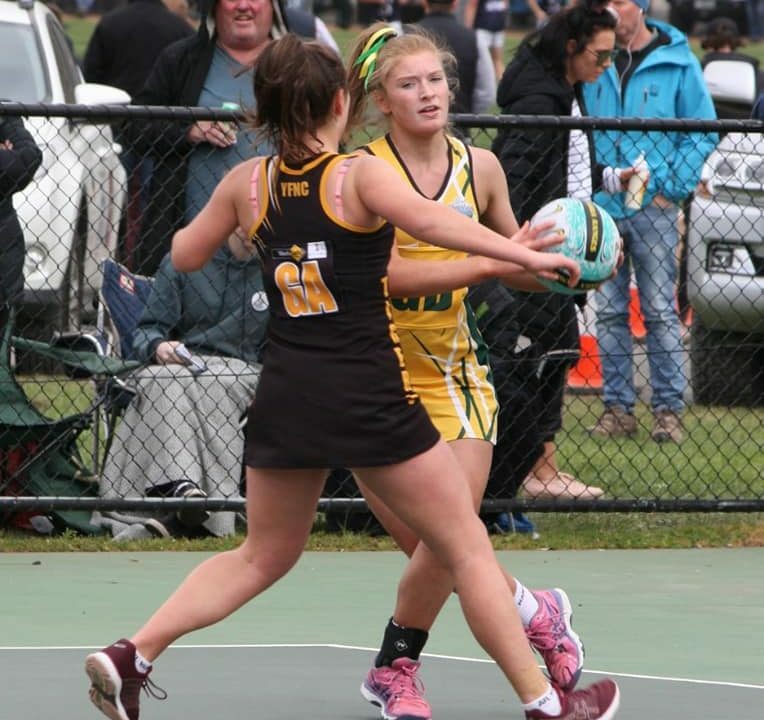 Emerald will be looking to improve on the netball court. 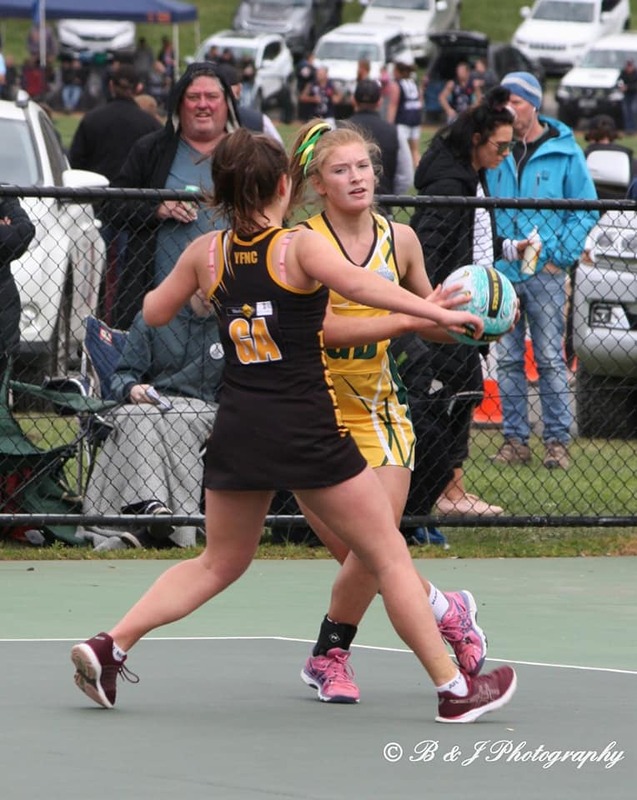 The Bombers will no longer have to face the netball powerhouses of Olinda Ferny Creek and Wandin and will be pleased to hear that Belgrave will be going through some changes which indicates the Bombers should have a more enjoyable time on the netball court this season. The girls are currently being put through their paces by Club Trainer Mim Preston, and will be under new leadership for the 2019 season, in what should be one of immense interest and intrigue for the Bombers on the netball court. 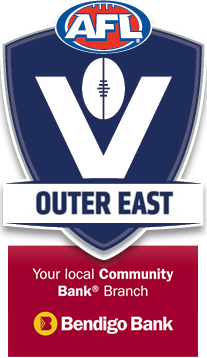 The Bomber’s football department has also gone through some wholesale changes over the off-season, with Jamie Marshall taking over the reigns as senior coach, whilst John Rich has taken over as Football General Manager. Rich says Marshall has been nothing but brilliant since joining the club. Marshall has plenty of coaching pedigree as well. 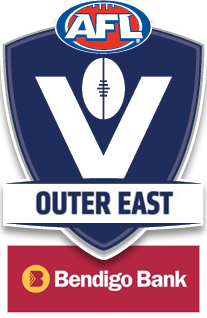 His most recent coaching ventures have seen him operate as the Assistant Coach for the Casey Demons VFL and VFLW under coaches such as Jade Rawlings and current Melbourne Coach Simon Goodwin. 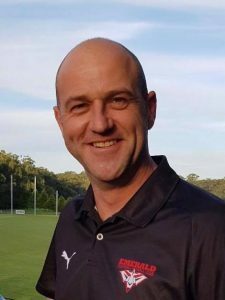 Jamie Marshall is taking over at the Bombers. Marshall came into his new role with a sense of blindness, not knowing much about the current playing group due to a large turnover of players. 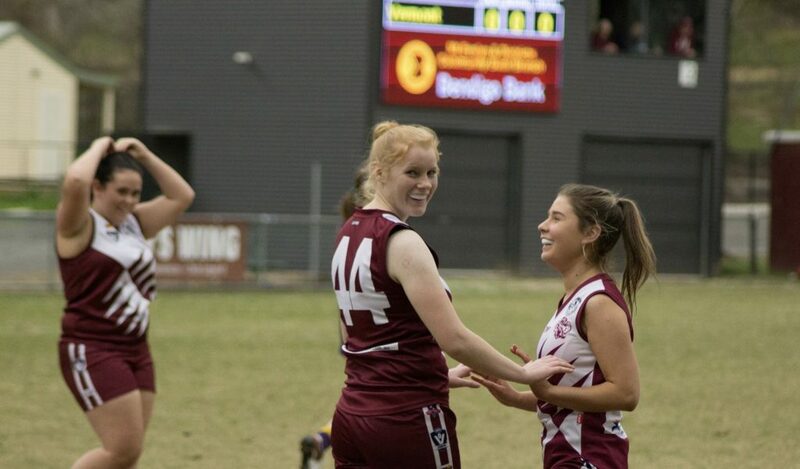 Emerald have benefited from a number of players returning back to the club, after leaving post their junior careers. “It’s really exciting to be honest, we’re a young group and the way training has been going it leaves me thinking it’ll be an interesting season,” said Rich. 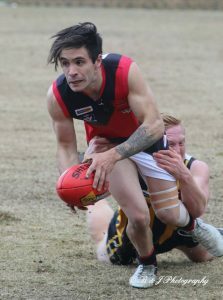 The Bombers finished last season in eighth position with a 5-13 win-loss record, but were rarely blown away by sides, and most notably defeated eventual preliminary finalist Healesville in round one. 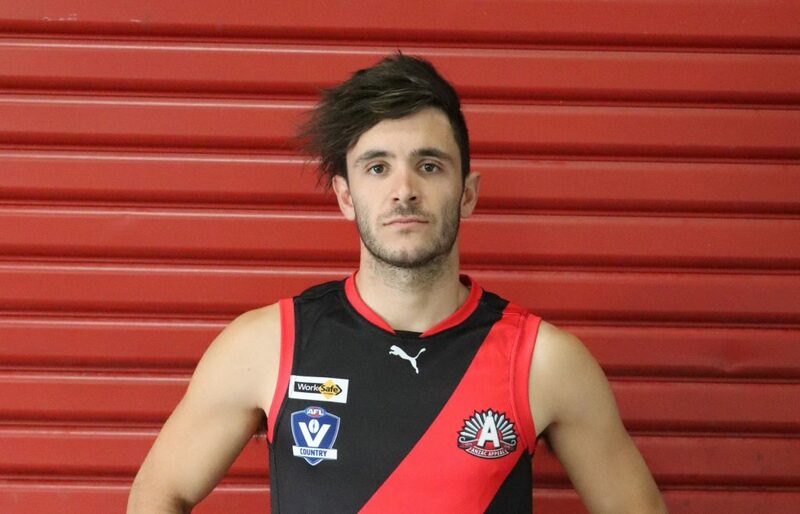 Players such as Jake Pedder (36 Goals) will now be accompanied by a number of high profile recruits, including Nick Merrick, Robbie Matthews and key position players Mitch Evans and former Frankston ruckman Jayden Bubb. Rich says the club had targeted some taller timber for the off-season and were pleased with their acquisitions. “Jayden (Bubb) was an interesting process, I contacted him in November and he seemed pretty intent on giving Basketball a crack, then a few months later in January he rang me and asked if we still had a spot on our list,” Rich said of the new recruit. 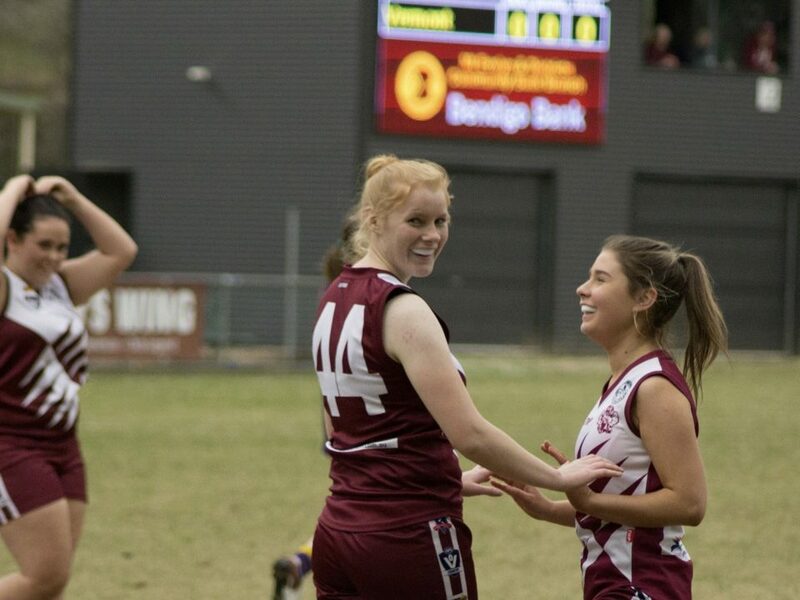 The Bombers are happy with their 2019 playing list. 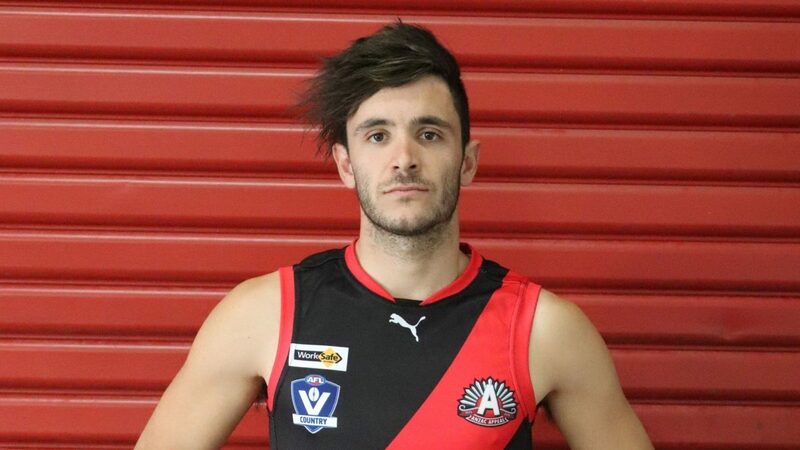 Rich himself will also be quite the handy pick-up for the Bombers, given his knowledge of their new opponents having been involved in the SEFNL as Cranbourne’s Under 19 coach for a number of years. 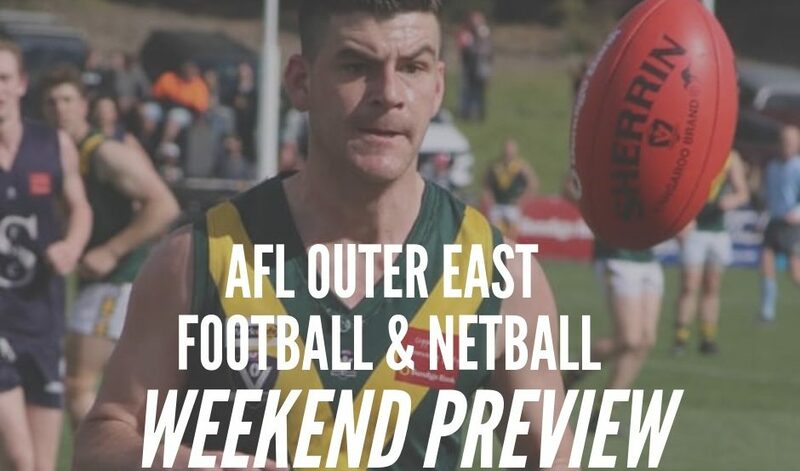 He expects Pakenham’s young squad to offer plenty, but is more wary of a new and improved Doveton, who have recruited well, and has the highest respect for Officer’s top ‘five or six’ players. Emerald have an away trip to Pakenham to start their 2019 season.